It’s an understatement to say that most Americans struggle to save money. Studies have shown that 20 percent of Americans don’t save any of what they make for their annual income. This behavior only worsens as they age, with one in three Americans having less than five grand saved for retirement. Entrepreneurs are also impacted by this kind of behavior, too. A 2017 Manta survey revealed that 34 percent of entrepreneurs lack retirement funds. More than just retiring, they aren’t setting aside enough money for “break in case of emergency” situations. 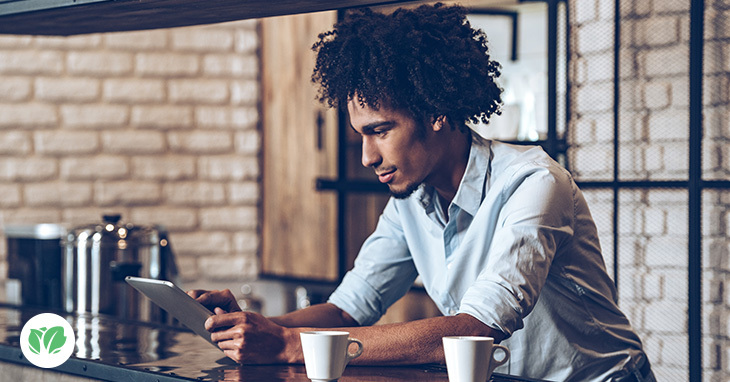 The Spark 401k Small Business Retirement Planning Index released by Capital One Advisors 401k Services in 2017 reported that 47 percent of small business owners save less than 10 percent of their income. Even more alarming were the 25 percent of small business owners surveyed that don’t save a single dime. Why aren’t entrepreneurs adding more money to their nest eggs? It’s difficult to pinpoint a root cause since every small business comes with its own series of financial concerns. The same Manta survey, however, noted that 37 percent of entrepreneurs struggle to save — for retirement or otherwise — thanks to a lack of sufficient income. Every stage of entrepreneurship comes with its own set of hurdles, whether you’re new to business or have a few established companies under your belt. No matter what stage you’re at, it’s still critical that you sock away some money as a financial cushion. Need help adding to — or starting — your nest egg? You’ve come to the right place for advice. Set aside two months’ worth of working expenses. Actually, what you’ll ultimately need to do is set aside six months’ worth of working expenses. I started with two because six months can be an intimidating number, depending on how much you need to stay afloat personally and professionally. If you only ever tell financially strapped entrepreneurs that they should have an extra six months’ worth of finances at all times, they might choose to give up on their nest egg before they even begin. We don’t want that to happen, so the best thing to do is to ease into saving money. Take care to avoid spending more than you make unless you have significant funding. Try to find ways to organically grow your business and keep your team of employees (if you have any) lean and accustomed to wearing lots of hats. Don’t feel tempted to look the part of an entrepreneur, either. You don’t need to move to an expensive office, take pricey vacations, or initiate a hiring boom because you had a solid couple months of cash flow. Take the money you would have used on treating yourself and put it towards savings for your business instead. Stay aware of your company burn rate. More reasons as to why entrepreneurs aren’t saving cropped up in a USA Today article from 2015. Lack of income aside, many entrepreneurs see their business as their retirement fund. It’s a viewpoint that has carried over into the years. In 2017, more than one-third of entrepreneurs revealed that they planned to sell their company later in life, according to the Spark 401k Small Business Retirement Planning Index. Entrepreneurs that treat their business as a future retirement fund are the same ones that have kept a watchful eye over the company ROI since day one. Whether this sounds like an option you plan to pursue (or not), it’s key what you stay aware of your company burn rate. Pay close attention to how much you make or lose during a particular span of time. Was is seasonal? Did you get a boost from a great sale, partnership, or media mention? Study the driving factors for success and failure, then do more of what works for your business and less of what doesn’t to keep revenue on the up and up. What I can do is advise you to meet with a financial consultant. They can help you figure out a financial strategy for saving up towards a nest egg, provide tips on how to keep regularly contributing and determine a retirement plan that fits your needs. It will leave you with great peace of mind. You know you need a nest egg and are moving in the right direction to set one up that will work for you and the business. 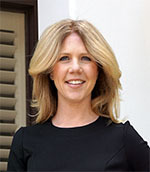 Deborah Sweeney is the CEO of MyCorporation.com. MyCorporation is a leader in online legal filing services for entrepreneurs and businesses, providing start-up bundles that include corporation and LLC formation, registered agent, DBA and trademark & copyright filing services. MyCorporation does all the work, making the business formation and maintenance quick and painless, so business owners can focus on what they do best. Follow her on Google+ and on Twitter @mycorporation.